Click "Chapter" in the Type list and "Chapter number and name" in the Format list. Click Insert and then click Close . 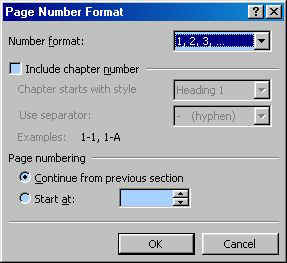 The header on every page that uses the current page style automatically displays the chapter name and number. 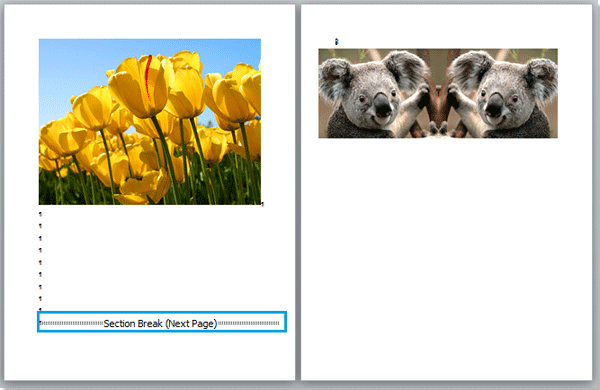 On the second page, Select Page Number, then "Current Position," choose Plain Number from the options. 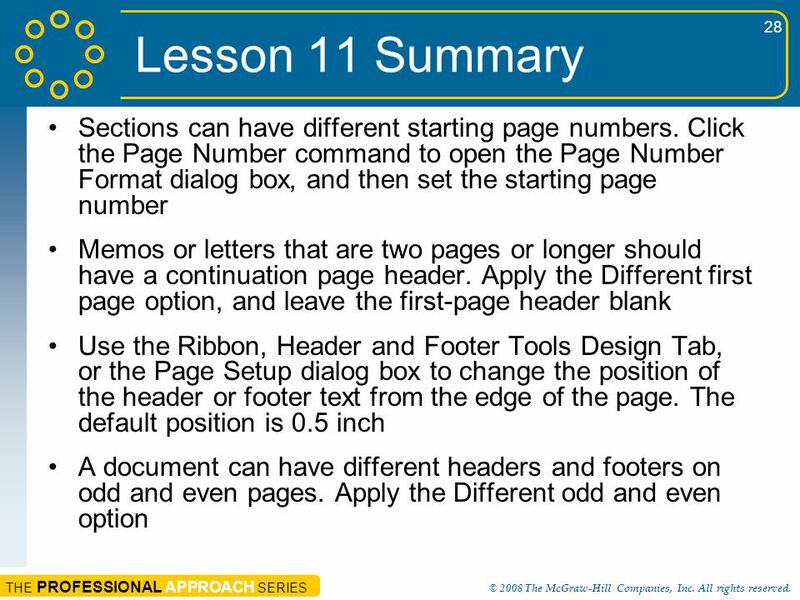 The page number will show up with a consecutive number in every page in the header.